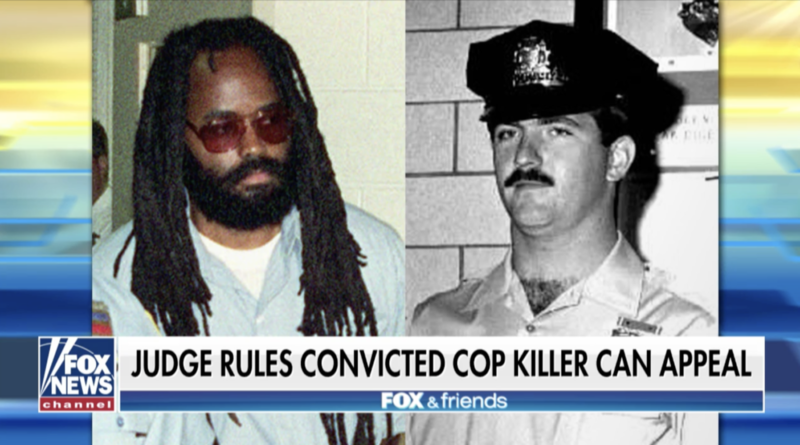 PHILADELPHIA – The widow of a Philadelphia police officer who was gunned down 37 years ago in the line of duty is outraged over a judge’s decision last week to grant her husband’s killer a chance to appeal his conviction. 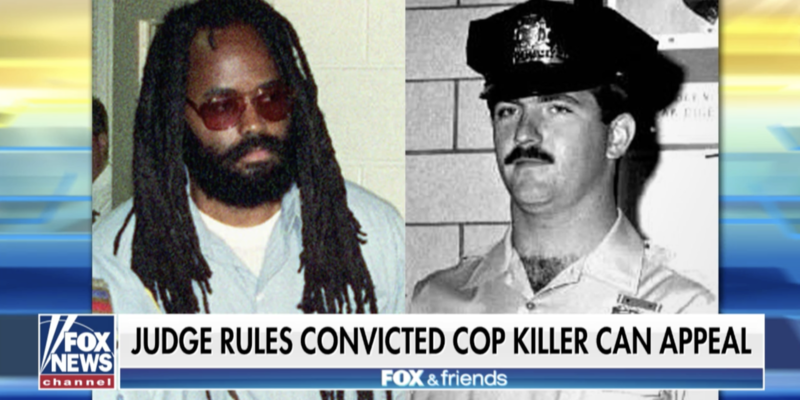 On Thursday, Judge Leon Tucker granted Mumia Abu-Jamal another opportunity to appeal his 1981 conviction in the death of Philadelphia Police Officer Daniel Faulkner, Fox News reported. Abu-Jamal spent three decades on death row. Yet that was prior to his sentence in the shooting death of Faulkner getting tossed out over flawed jury instructions. Prosecutors agreed to a sentence of life without parole, and Abu-Jamal’s final appeal was rejected by the Pennsylvania Supreme Court in 2012. But that was then and this is now. The judge ruled on Thursday that former Justice Ronald Castille should have recused himself because of statements he made as a prosecutor about police killers that suggest potential bias. The news appalled Faulkner’s widow. 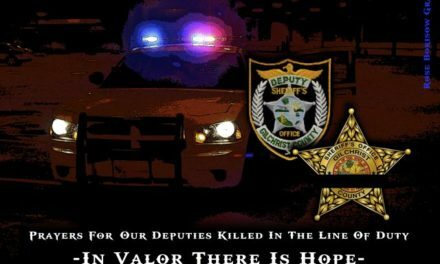 During a traffic stop on a vehicle belonging to Abu-Jamal’s younger brother, William Cook, Officer Faulkner got into a physical confrontation with Cook. Abu-Jamal was in the vicinity and observed the fight. Consequently, he ran over and shot Faulkner in the back and, later, in the face. Faulker, who noted that she has traveled back and forth from her home state of California numerous times in this case, also said she hopes that Philadelphia District Attorney Larry Krasner will appeal this decision. 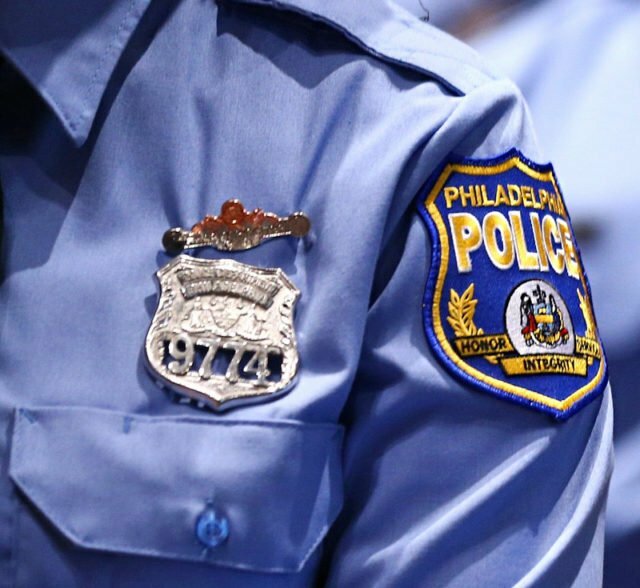 The Philadelphia district attorney said the decision is being reviewed, according to the Associated Press. The police officer’s widow had a poignant message for the judge who issued the latest ruling. “To Judge Leon Tucker: I hope you can sleep at night with the decision you made, because you know it was not the right one,” she said. 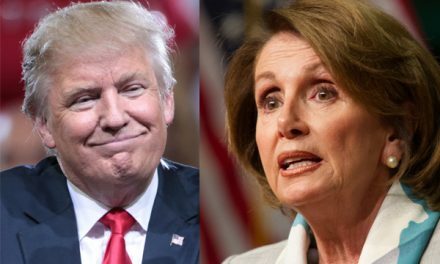 The case against Abu-Jamal, a political activist and journalist, has received international attention among death-penalty opponents and criminal justice reform advocates. 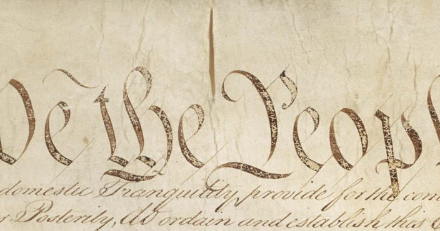 Should We Discard the Third Amendment Too?